The Champlain Islands Farmers’ Market summer season runs from May 20th to October 30th with markets every Wednesday from 3-6 pm at St. Rose of Lima Church in South Hero and every Saturday from 10-2 at St. Joseph’s Church in Grand Isle. You can find these farms and buy their products at the Farmers’ Market. Visit www.champlainislandsfarmersmarket.com for more information. Bicycling in the Champlain Islands is a great way to explore the area. Several routes exist through the Islands. These farms welcome bicyclists to stop by and check out their farm stands or fields. Not all farms are able to provide tours or have public rest rooms/facilities. Visit www.localmotion.org for information on the bike ferry. Certified Organic foods are raised and processed without synthetic pesticides & fertilizers. 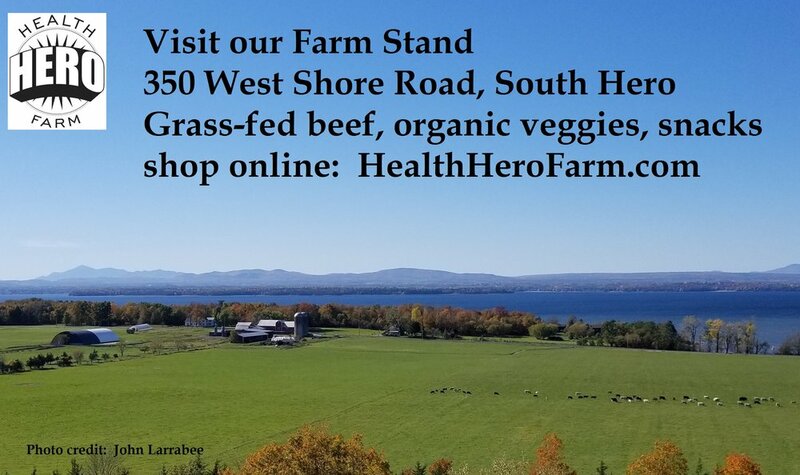 Vermont Organic Farmers certifies organic production that complies with the US Department of Agriculture’s regulations & helps VT farmers achieve the highest organic standards. Find out more at www.nofavt.org. Farm Tours are a wonderful way to experience agriculture and learn about local food sources. The farms with this symbol in their entry host farm tours. Some farms require advance notice, while others encourage self-guided tours. 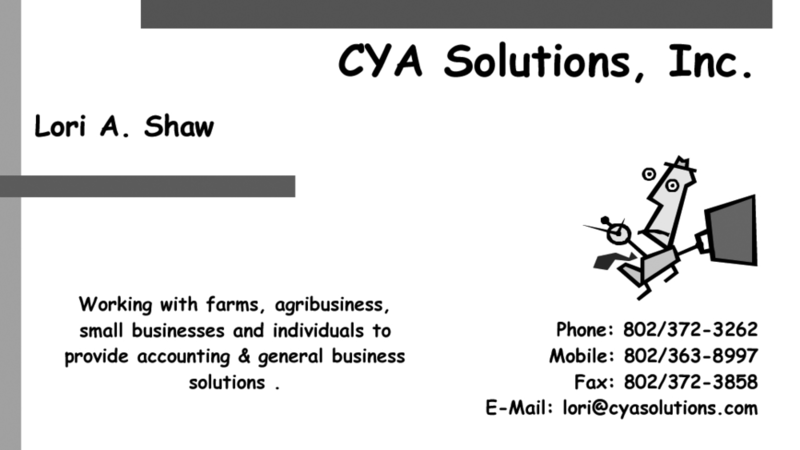 Call ahead before traveling to a farm, so farmers can accommodate you during busy seasons. Community Supported Agriculture (CSA) programs are a simple way to have a steady supply of local foods through the growing season. After purchasing a CSA, you’ll pick up boxes of fresh fruits, vegetables, and/or meats regularly through the season. The Vermont Fresh Network works to build direct partnerships between farmers, chefs, and food producers in Vermont. They help local farms & restaurants team up to provide consumers with the freshest local food at area restaurants. Learn more and find member farms & restaurants at www.vermontfresh.net.